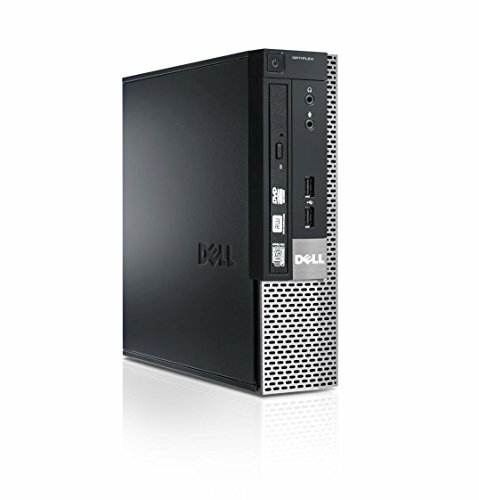 OptiPlex 5050 SFF. Intel Core i7-7700 Processor (Quad Core, 8MB, 8T, 3.6GHz, 65W). 8GB DDR4 (2x4G). 2.5inch 256GB SATA Class 20 Solid State Drive. Intel Integrated Graphics. Windows 10 Pro 64bit English, French, Spanish. Intel Standard Manageability. Dell KB216 Wired Keyboard English Black/Dell MS116 Wired Mouse Black. 8x DVD+/-RW 9.5mm Optical Disk Drive. 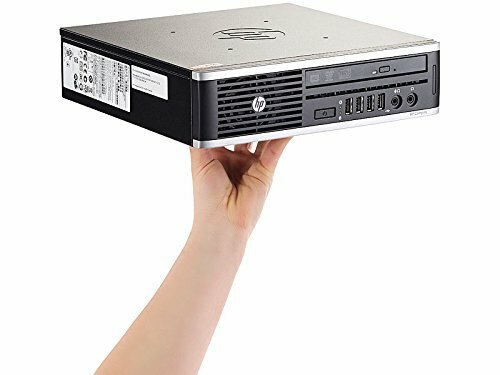 Reasons Why You Should Consider the HP PRODESK 600 G2 SFF PC, INTEL CORE I5-6500 CPU @ 3.20GHZ, 8GB RAM, 500GB HDD, INTEL HD GRAPHICS 530, WINDOWS 10 PRO (Certified Refurbished) Benefits Be productive at work or play with this HP Desktop. 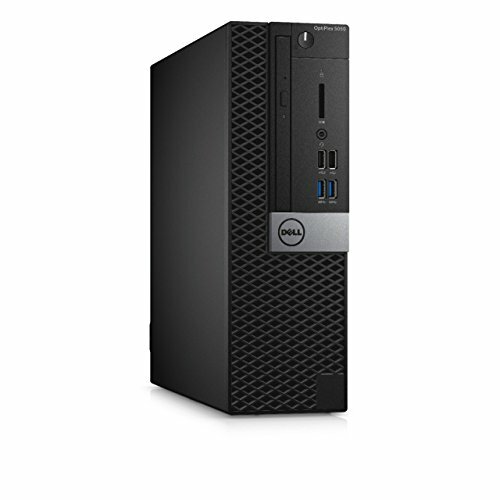 A high performance business computer at a great value, featuring a powerful 3.20GHZ INTEL CORE I5-6500 CPU processor, generous 500GB storage, and 8GB memory. 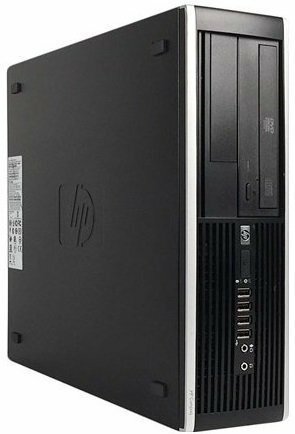 Specs INTEL CORE I5-6500 CPU Processor8GB Memory500GB StorageWINDOWS 10 PRO Certified Refurbished Unit This HP Desktop has been professionally refurbished and tested by a Certified Technician. We make every effort to clean and restore the Desktop so you have a great experience with it. This product may have minor cosmetic issues like light scuffs or scratches and this should not hinder the performance of your device. This is an HP Elite 8300 Small Form Factor Computer, featuring Intel i5-3470 3.20Ghz processor, DVD-RW, 8GB of RAM, and a 2TB Hard Drive. 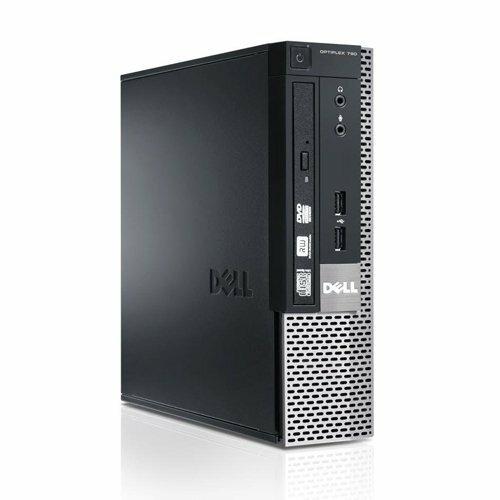 This machine is fully refurbished and will offer you years of computing, backed by our One Year Warranty! 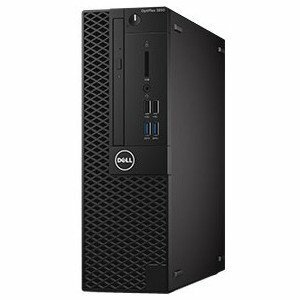 OptiPlex 5050 SFF. Intel Core i5-7500 Processor (Quad Core, 6MB, 4T, 3.4GHz, 65W). 8GB DDR4 (2x4G). 3.5 inch 500GB 7200rpm Hard Disk Drive. Intel Integrated Graphics. Windows 10 Pro 64bit English, French, Spanish. Intel Standard Manageability. Dell KB216 Wired Keyboard English Black/Dell MS116 Wired Mouse Black. 8x DVD+/-RW 9.5mm Optical Disk Drive. 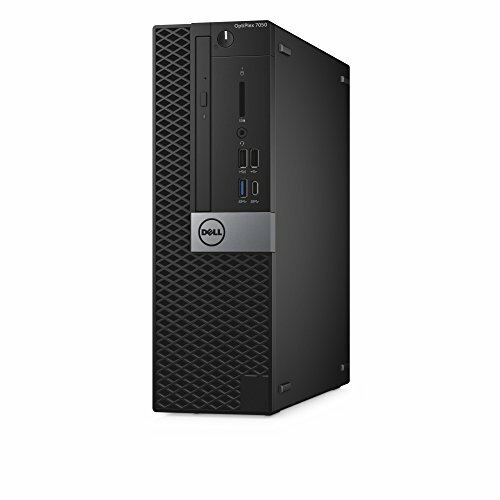 Tiny Form Factor PC + Big Hardware = $$$ ? 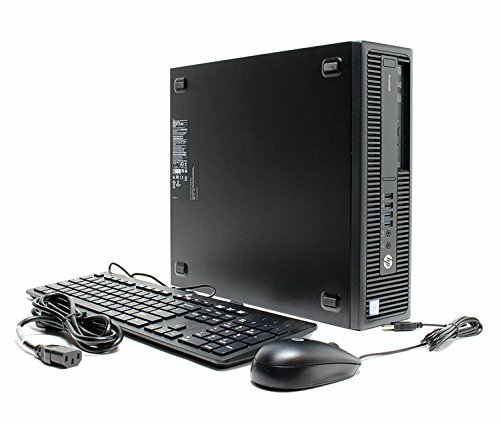 Compare prices on Desktop Small Form Factor at ShoppinGent.com – use promo codes and coupons for best offers and deals. Start smart buying with ShoppinGent.com right now and choose your golden price on every purchase.